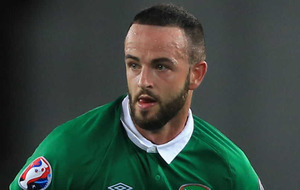 REPUBLIC of Ireland boss Martin O'Neill has expressed his sympathy for Marc Wilson after being forced to rule him out of Euro 2016. 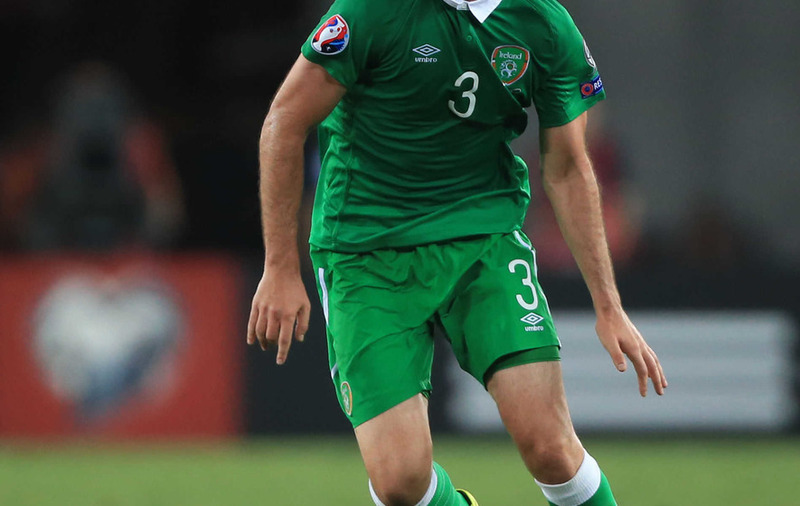 O'Neill had included the 28-year-old Stoke defender in his initial 35-man party for the finals despite the player having not made a senior appearance for his club since January because of a knee injury. However, as the squad trained for the first time in Abbotstown on Monday morning ahead of Friday night's warm-up game against Holland, Wilson was coming to terms with the fact that he will not be involved in France next month. Speaking at a press conference, O'Neill said: "No, he won't make it, but he will join up with us this week for a few days and watch the Holland game. "It's really disappointing as he's not been part of the squad for a while. He had a bit of a setback a few weeks ago and tried his utmost again. "But the best thing for him is to take that four or five-week rest and hopefully those problems with the knee clear up. "He is feeling twinges when he kicks the ball with his right leg. He's disappointed, but he knew it would be a long shot." Wilson, who can play at both centre-half and left-back, won the last of his 24 senior caps to date as a substitute in the 1-1 play-off draw with Bosnia-Herzegovina in Zenica in November. There were several other absentees as O'Neill and assistant Roy Keane started preparations for the tournament in earnest with skipper Robbie Keane due to arrive in Dublin later in the day after playing in LA Galaxy's 1-1 draw with San Jose Earthquakes. However, Colorado Rapids counterpart Kevin Doyle will not report for international duty until next weekend ahead of the friendly against Belarus. Everton midfielder James McCarthy was also missing as he underwent a scan on a thigh problem, but he is yet to be ruled out of Friday's game. Sheffield Wednesday goalkeeper Keiren Westwood, Hull midfielder David Meyler and Millwall's David Forde will not join up until they have fulfilled their respective play-off final commitments, although Aiden McGeady, who is currently on loan with the Owls, did train with the Ireland squad after being told he was not required for the trip to Wembley. 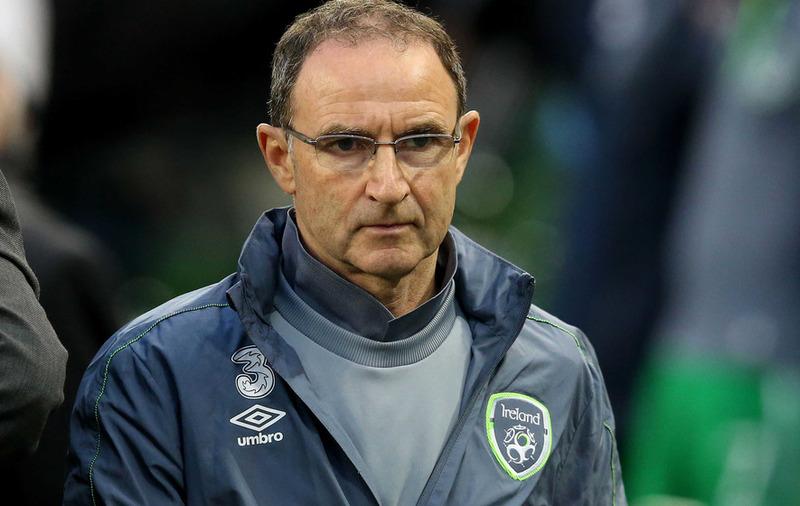 O'Neill said: "He and the manager decided for one reason or another that he wouldn't participate in the final and that he could come with us. You will have to imagine what that situation might have been. "Aiden has plenty of confidence, but to not be involved in a play-off final would be disappointing for him. For whatever reason between him and the manager, the manager has not picked him, so maybe his confidence will be affected somewhat." Meanwhile, Paul McShane, Anthony Pilkington, Alex Pearce and Jonny Hayes, who were all among the original 35, have been placed on stand-by, meaning they are unlikely to be involved in the final 23.